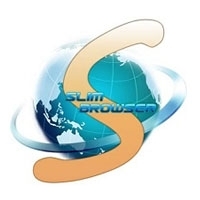 SlimBrowser is a simple browser that has a few utilities integrated for common tasks such as ad blocking, popup blocking, spell checking, auto form filling and the additional language and weather tools. 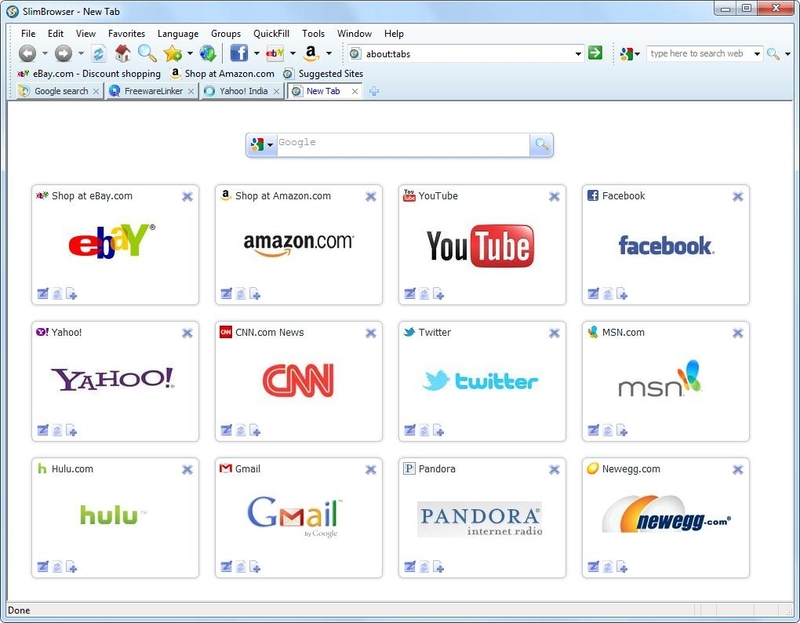 Even though none of these features stand out the biggest drawback of the program is the interface. 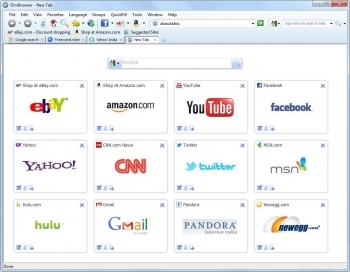 SlimBrowser offers various functions and options so that you can go where you want and get whatever you want over the web with as few clicks as possible and as little distraction as possible.